1. Cervera, M. A. et al. Brain-computer interfaces for post-stroke motor rehabilitation: a meta-analysis. 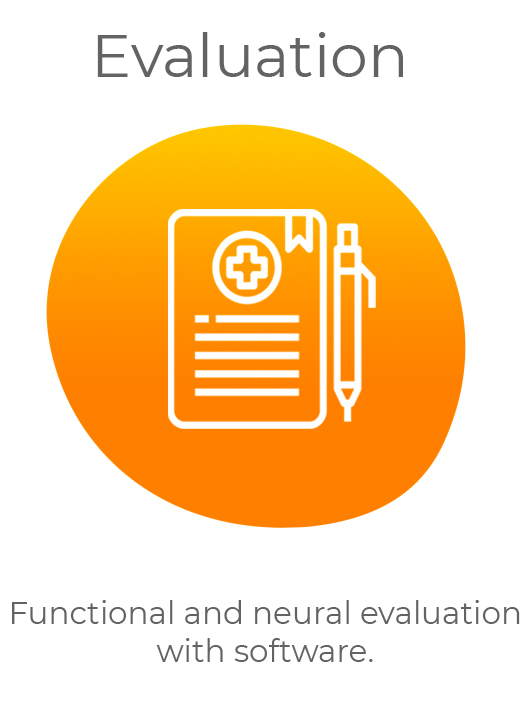 Annals of Clinical and Translational Neurology, 2018. 2. Donati, R. C., et al. 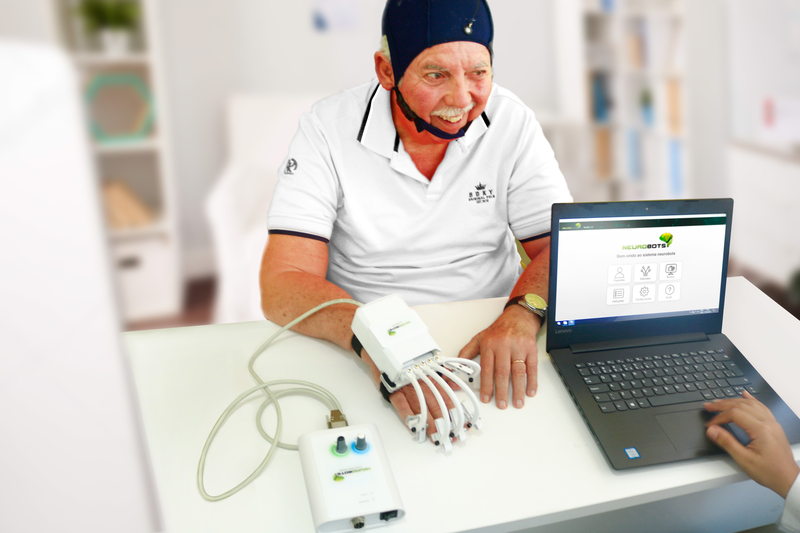 Long-Term Training with a Brain-Machine Interface-Based Gait Protocol Induces Partial Neurological Recovery in Paraplegic Patients. Sci. Rep. 6, 30383, 2016. 3. Winstein, C. J., et al. 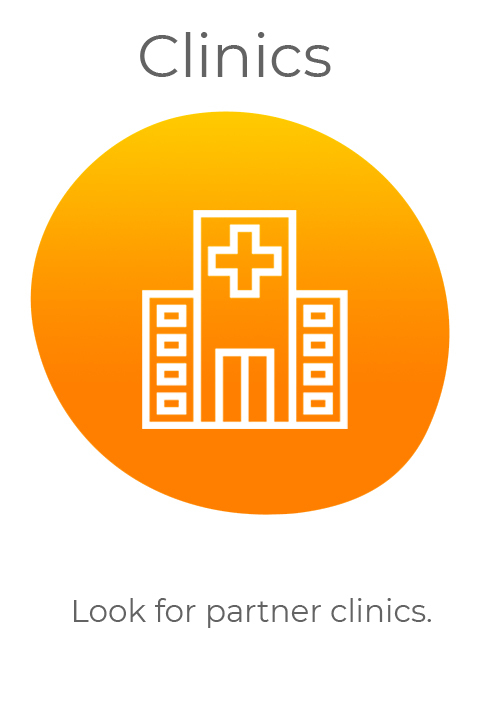 Guidelines for Adult Stroke Rehabilitation and Recovery. A Guideline for Healthcare Professionals From the American Heart Association/American Stroke Association. AHA Jornals, 2016. 4. Ramos-Murguialday, A., et al. 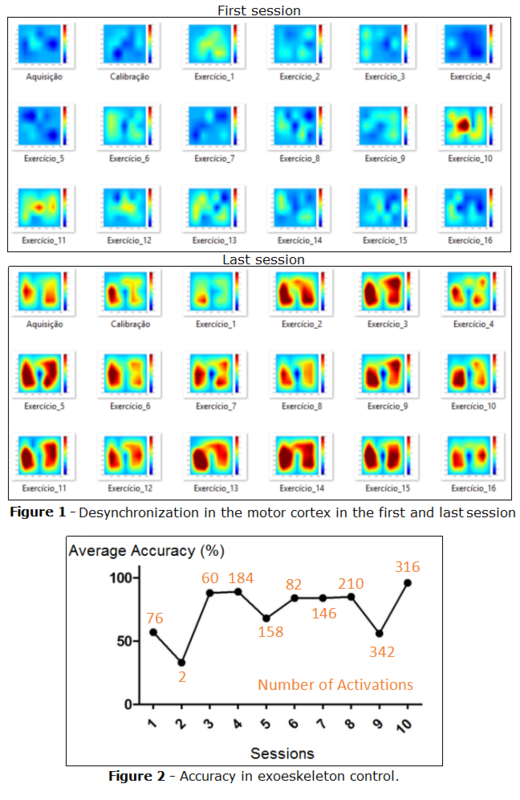 Brain-Machine-Interface in Chronic Stroke Rehabilitation: A Controlled Study. Annals of Neurology, 2013. 5. Malouun, F., Jackson, P. L., Richards, L. C. Towards the integration of mental practice in rehabilitation programs. A critical review. Frontiers in Human Neuroscience, 2013. 6. 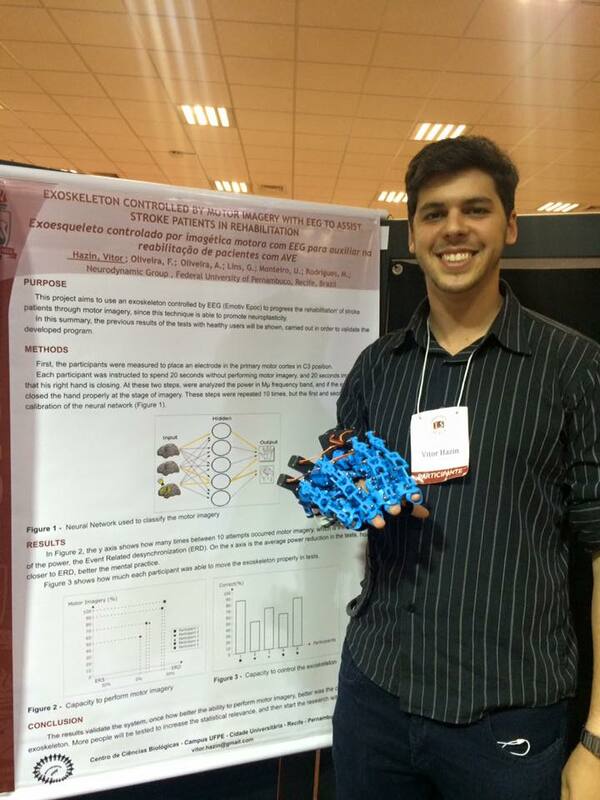 Verona, T., Hazin, V., Dantas, J., et al. 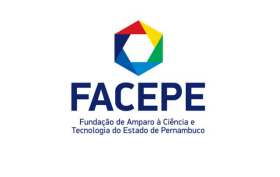 Terapia baseada em Interface Cérebro Máquina associada com Estimulação Magnética Transcraniana na recuperação da função do membro superior de um paciente com AVE crônico - Estudo de Caso. 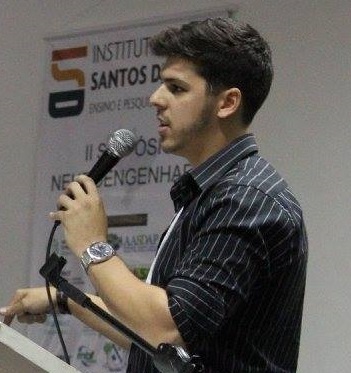 V Simpósio de Neuroengenharia, 2018. The Pernambuco's writer Raimundo Carrero, victim of two stroke, believed in the potential of our solution and achieved excellent results in a few sessions. 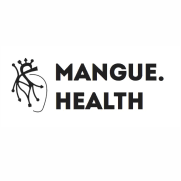 Physiotherapist Karine Pugliesi who works at the Reintegrar Saúde clinic in Recife (PE) talks about rehabilitation with our equipment. She highlights the good results achieved even with chronic stroke patients, including the case of the writer from Pernambuco Raimundo Carrero who does Rehabilitation at Reintegrar. 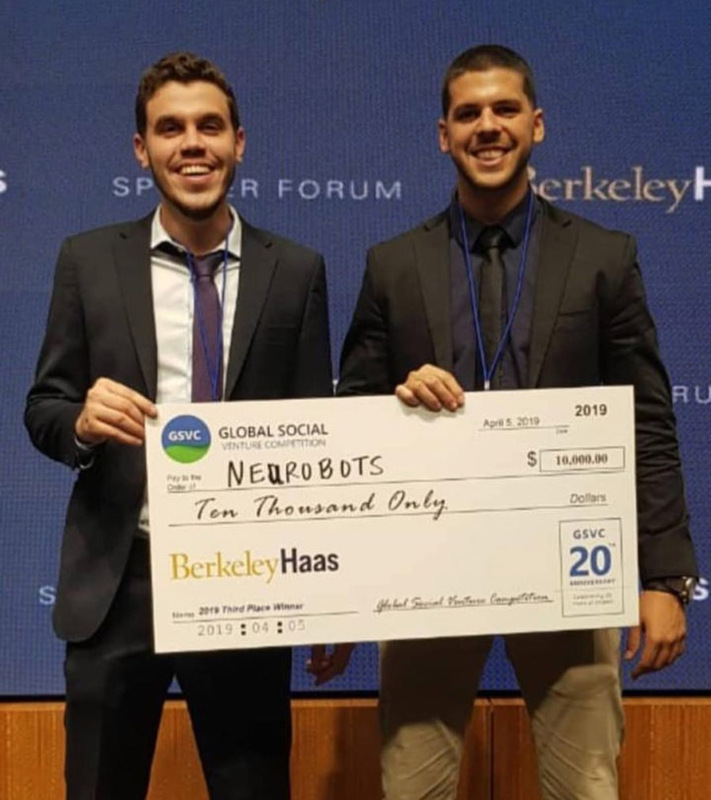 Neurobots was third place in the 2019 Global Social Venture Competition (GSVC). 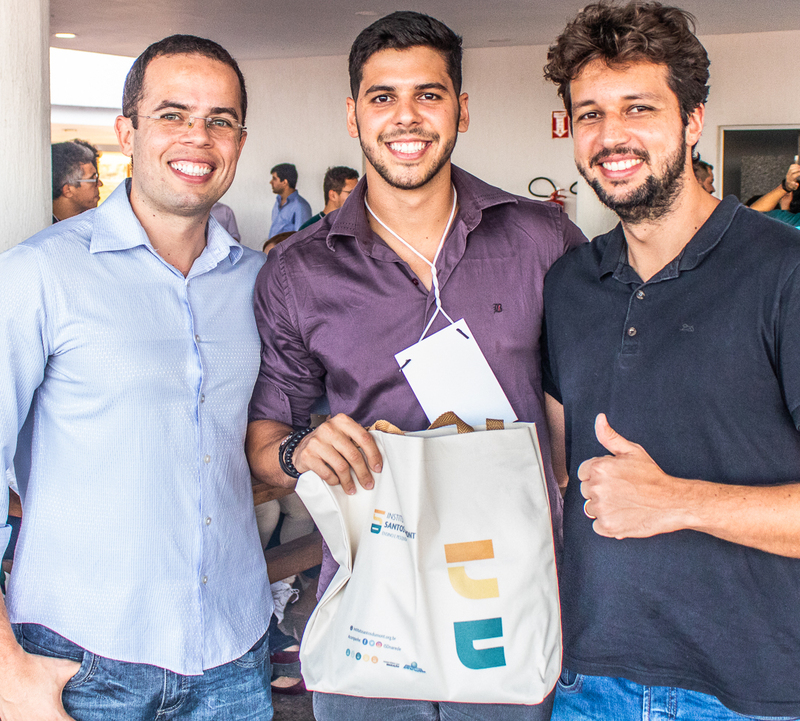 Award for the presentation "Robotic Arm Controlled by EEG" at the at the II Simpósio de Neuroengenharia. 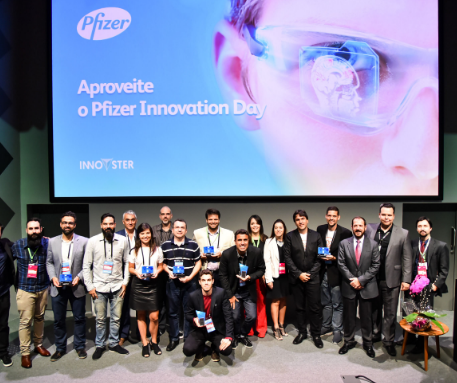 First place in the Startup in Creation category awarded in the Pfizer Challenge. 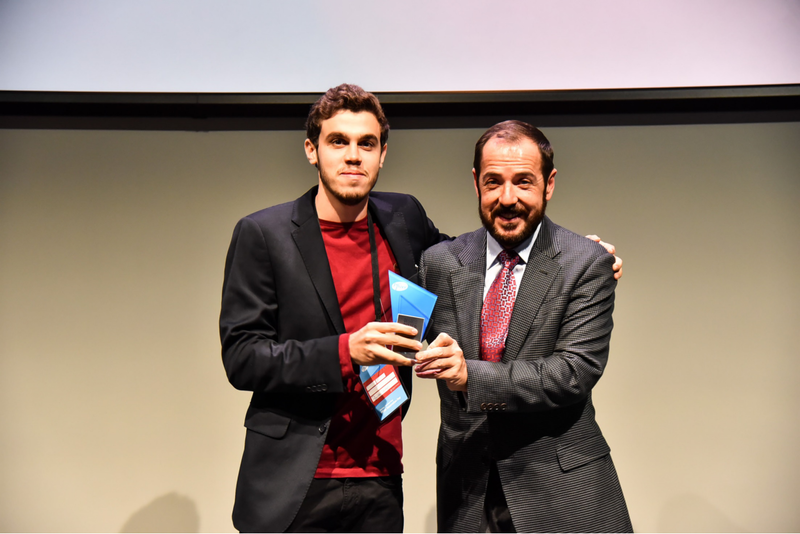 Award for the presentation "Exoskeleton Controlled by Motor Imagery with EEG to Assist Stroke Patients in Rehabilitation" at the VIII Simpósio Internacional de Neuromodulação. 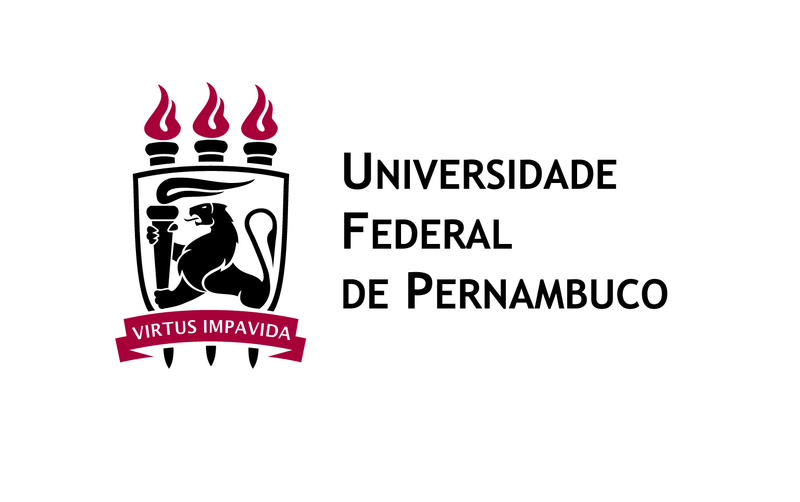 Award for the presentation "Therapy based on Brain Machine Interface associated with Transcranial Magnetic Stimulation in the recovery of upper limb function of a patient with chronic stroke - Case Study" at the V Simpósio de Neuroengenharia at the Instituto Santos Dumont. Daily training with the use of Brain-Machine-Interface (BMI) in chronic stroke patients can bring benefits to the movements of the weakened upper limb, as shown in Ramos-Murguialday, A., et al. (2013) article. 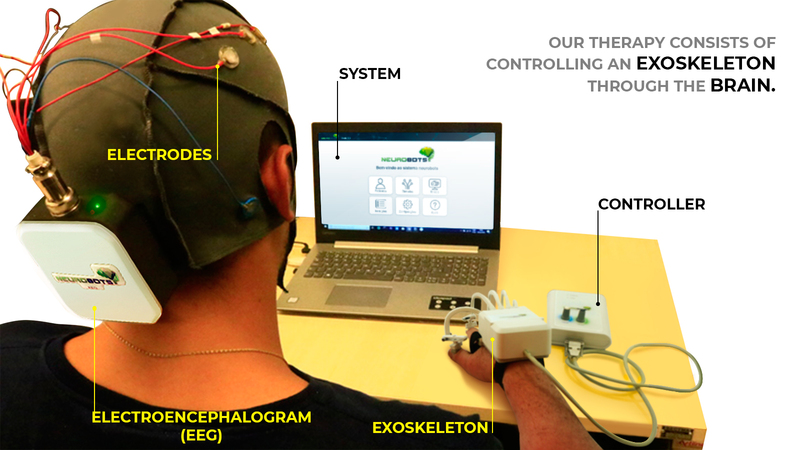 The brain-machine interface is the "attempt to establish a direct computational connection between the brain and the artifact that will be controlled by that brain". Miguel Nicolelis. 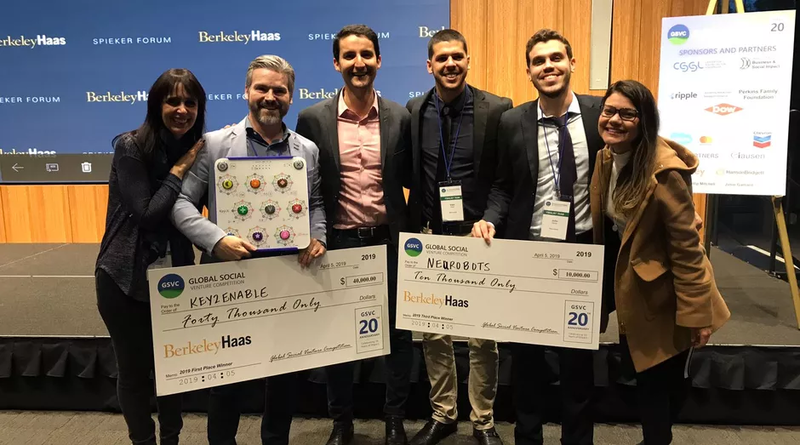 Revista PEGN talks about the two Brazilian startups who reached the podium at the 20th edition of the Global Social Venture Competition at the University of California (USA). 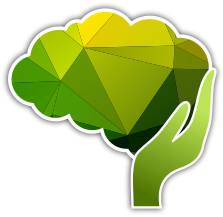 Neurobots and Key2Enable reached third and first place, respectively. 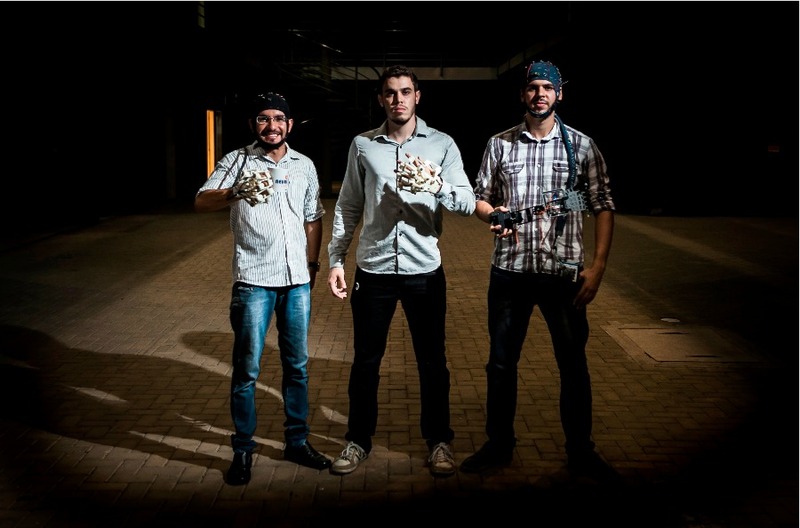 The program "O Melhor do Brasil é o Brasileiro" on the Globo News channel presented several innovative ideas, among them the proposal for stroke rehabilitation offered by Neurobots. 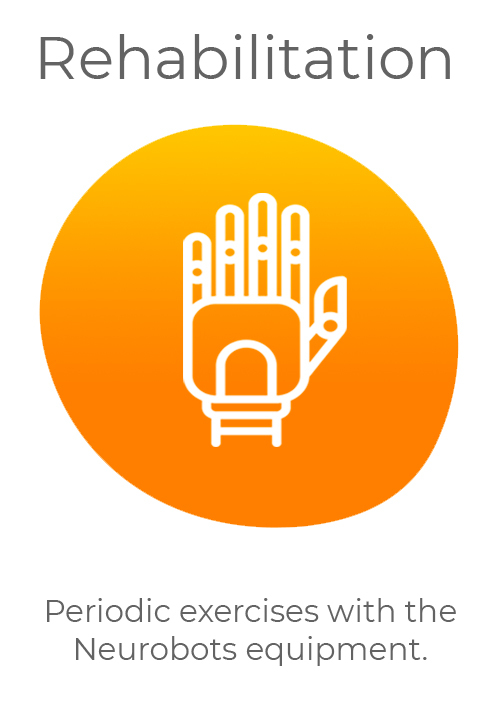 Startup Neurobots won the Startup Creation category with a robotic glove controlled by a device that captures brain waves to rehabilitate people who lost their motor functions after a Stroke. 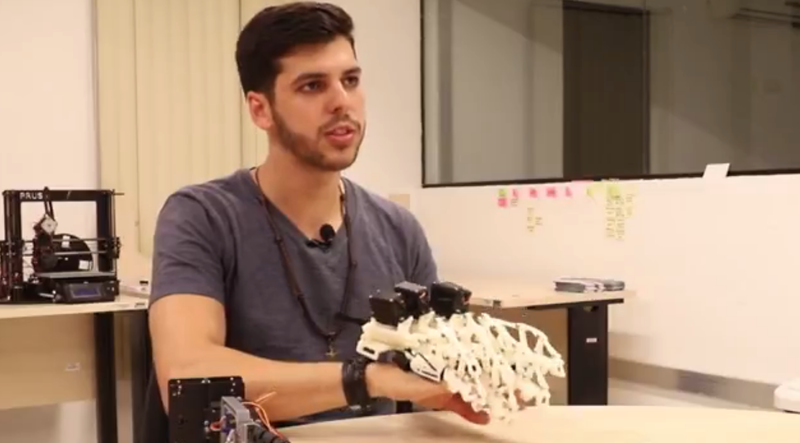 TV Futura program talks about the startup Neurobots and its development since its idea conception until its development at the end of 2018. 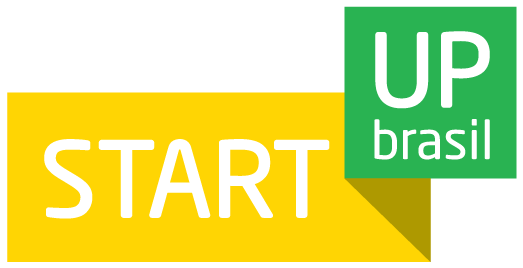 The magazine Algomais published an article about startups, highlighting the importance and interest that these have awakened in the traditional productive sectors that seek modernization and innovation in search of solving problems for the society. 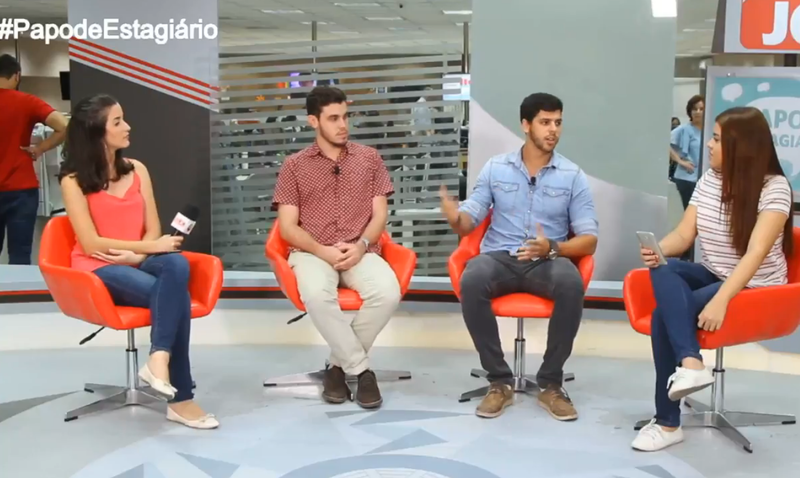 The "Papo de Estagiário" program of TV Jornal do Comércio talks about the Neurobots innovation company and discusses the social impact of changing the lives of stroke patients.